I love Frida Kahlo – her art and her strength which is such an inspiration – and my eldest now shares this love. I grew up with my mum saying: “Blue and green should never be seen, except on an Irish Queen.” Something which I repeat much to my daughter’s amusement. Why? What Irish Queen? 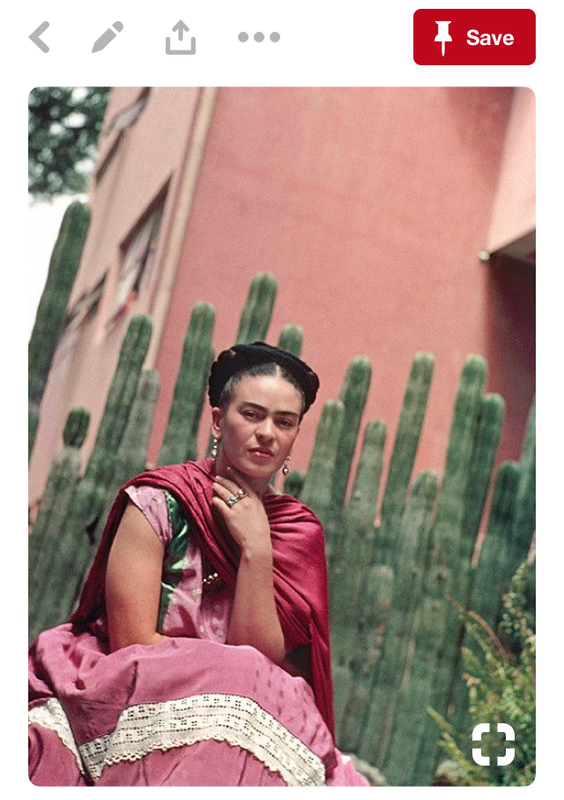 Well my daughter very sweetly asked me if the saying could be adapted to “Pink and green should never be seen, except on a Mexican Queen” when she saw this photo, as she felt no one could ever pull it off as well as Frida! 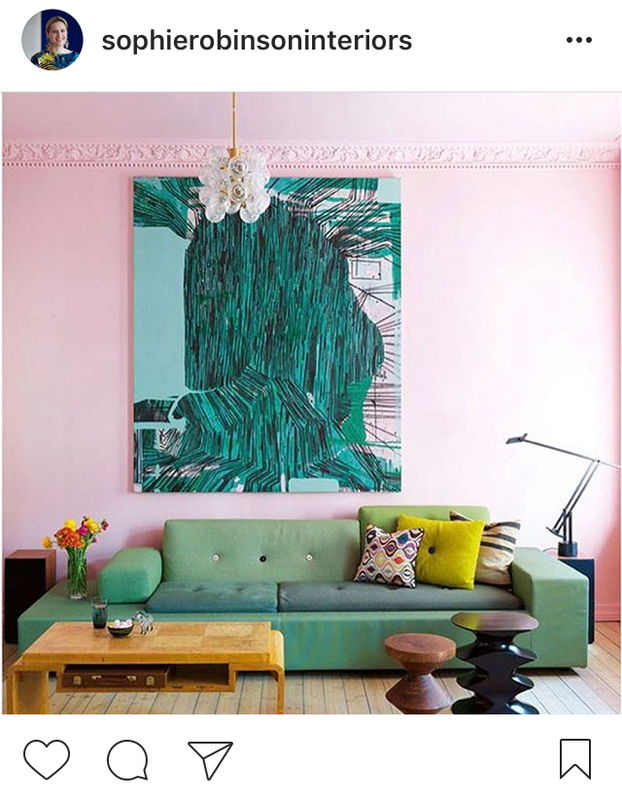 There has been lots of pink and green interior inspiration this last year. But I think these things build or do you just start noticing them more? Since looking at this photo, my eldest has asked if her next bedroom (the paint wasn’t even dry on the current redecoration!) 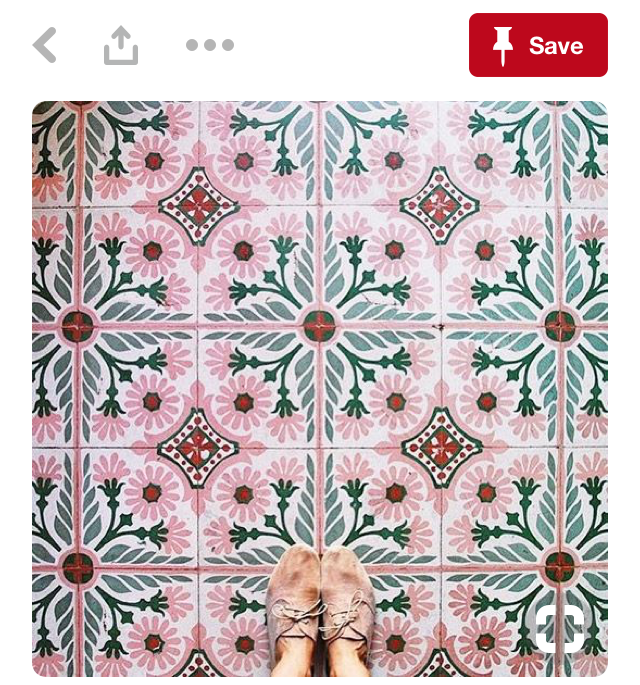 could be a Frida inspired pink and green room, and now I am seeing pink and green everywhere! 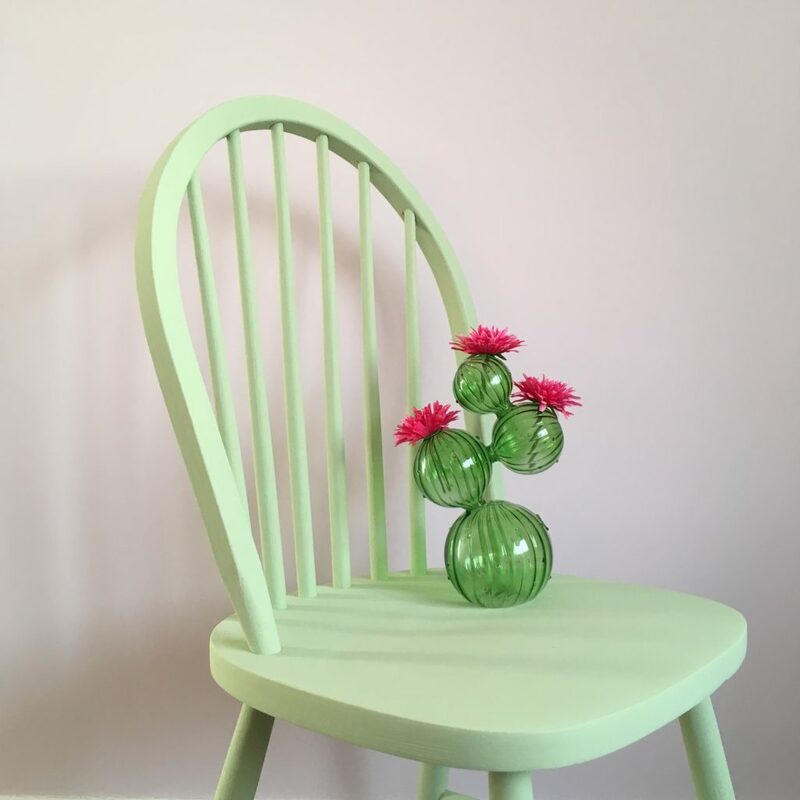 This week Annie Sloan was equally obsessed with pink and green: in the first photo Amsterdam Green and Antoinette. 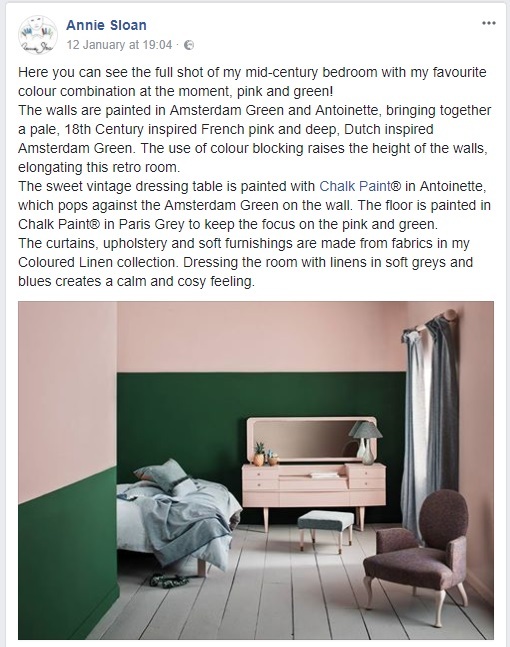 And on her Instagram stories – which if you’re a paint/colour lover I definitely recommend watching – she paired Antoinette with Olive, Duck Egg Blue and a dash of Amsterdam Green for a more subtle look. 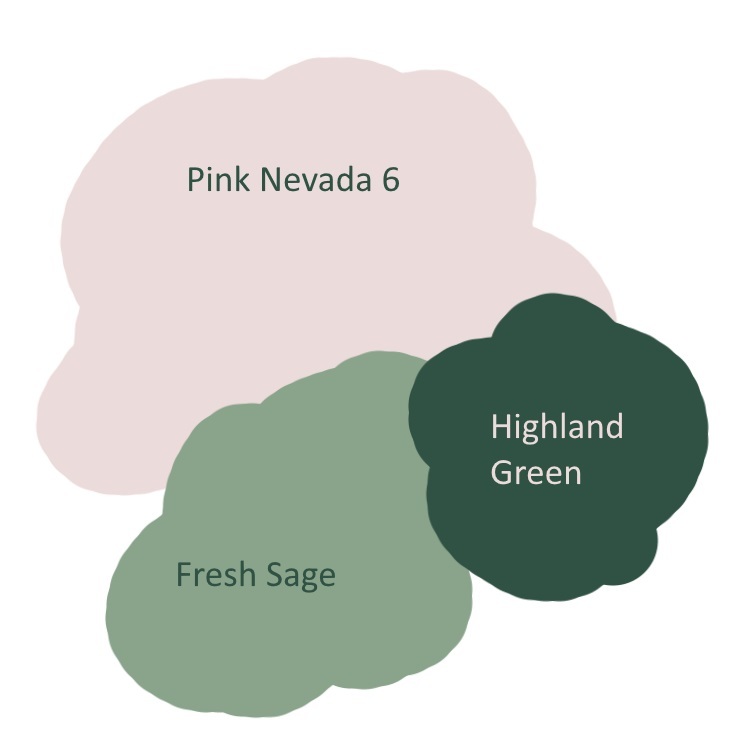 So I wanted to put my pink and green thoughts together. 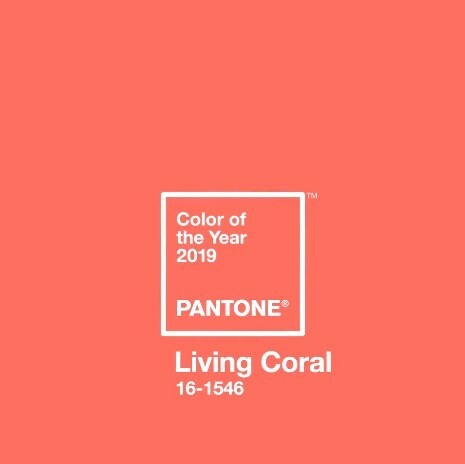 My favourite pink paint is Dulux Pink Nevada 6 (which is what we’ve just painted my daughters’ shared bedroom). 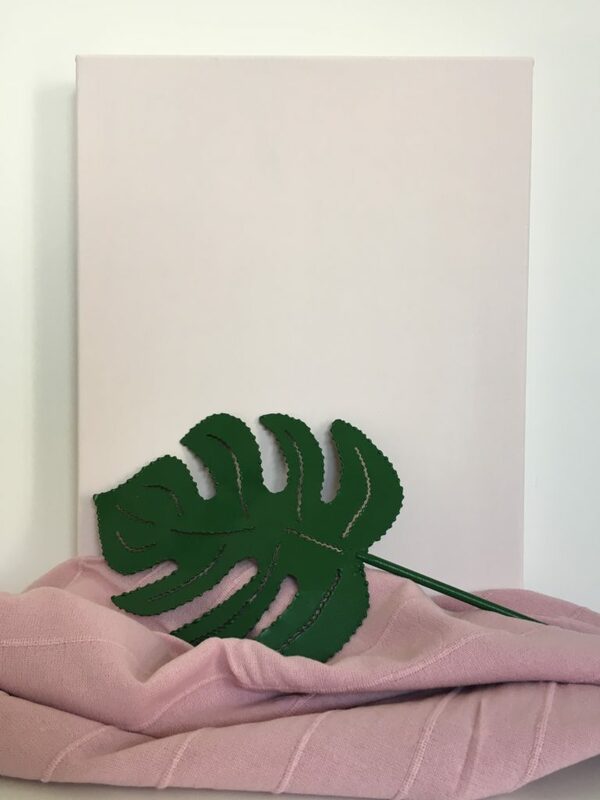 I’ve styled it with a pop of green – a very on trend monstera leaf. I found it buried in our garden and spray painted it matte green. Last summer, I asked my mother in law if I could have her vintage Sanderson Sorilla fabric Roses & Lilac (pink colourway) curtains. 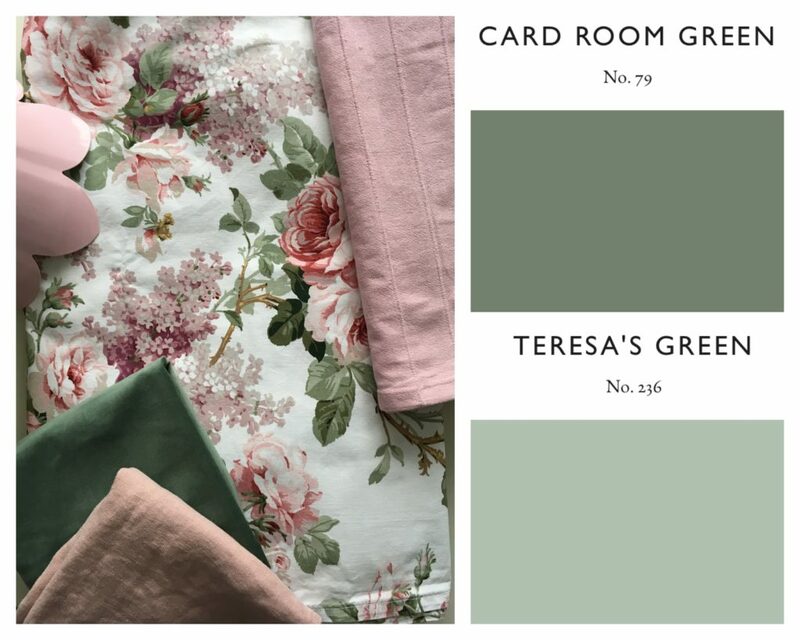 They inspired a floral girl’s bedroom styleboard matched with Farrow & Ball Card Room Green Teresa’s Green paint. 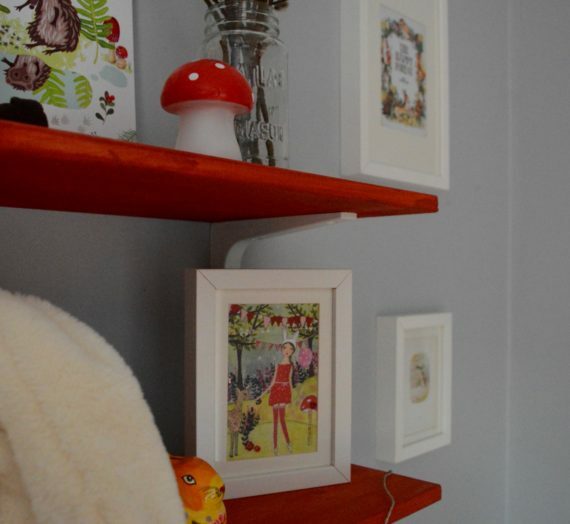 It won’t meet the Frida bedroom brief but I’ll hopefully get to use it at some point with the girls. 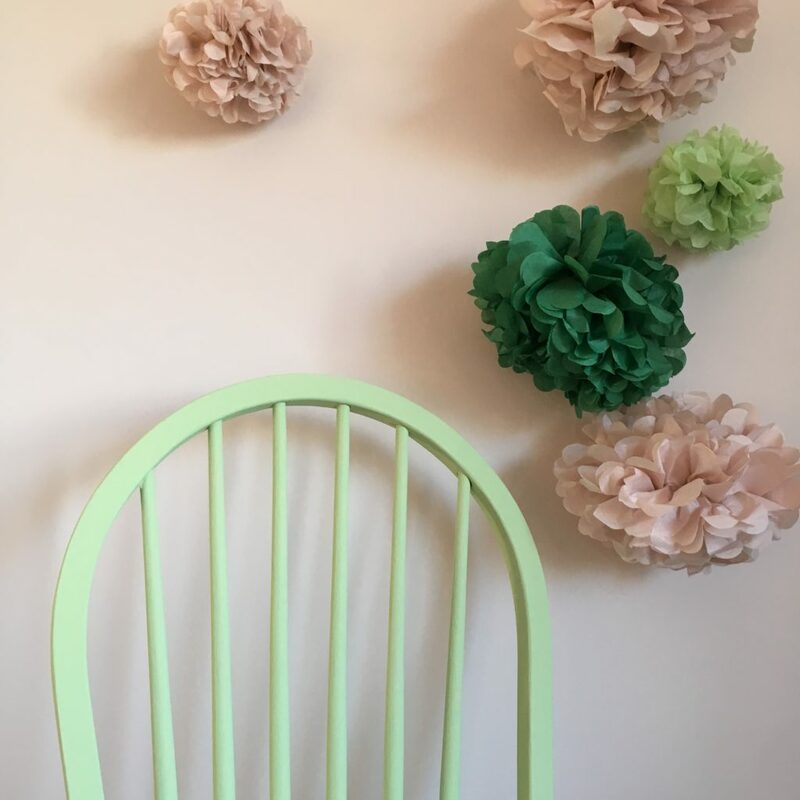 I shared this photo of Søstrene Grene chairs on Instagram. 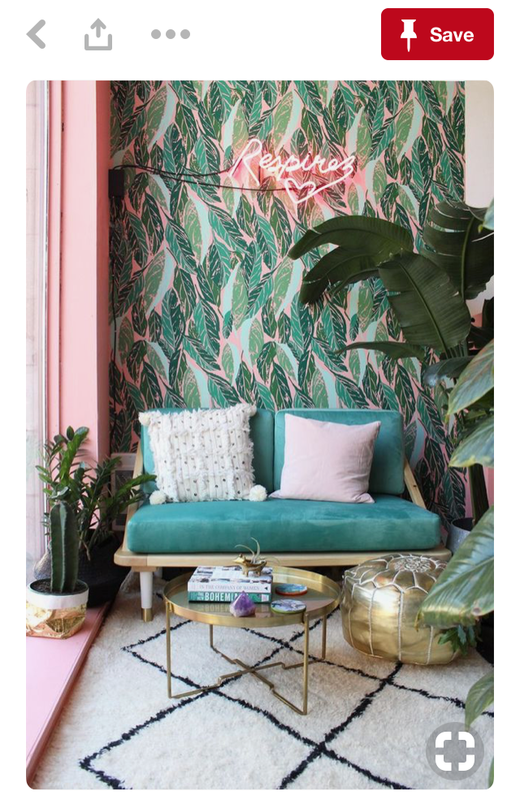 The tones of pink and green together in the shop – against the dark moody background – were perfect. 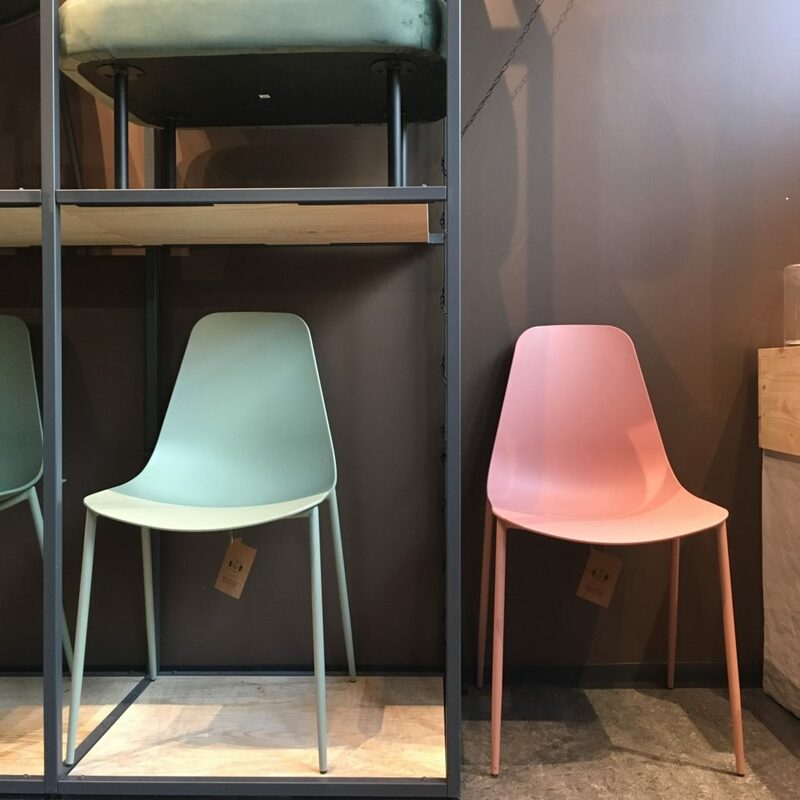 I may have 2 of the darker green chairs waiting for me in my mum’s garage! 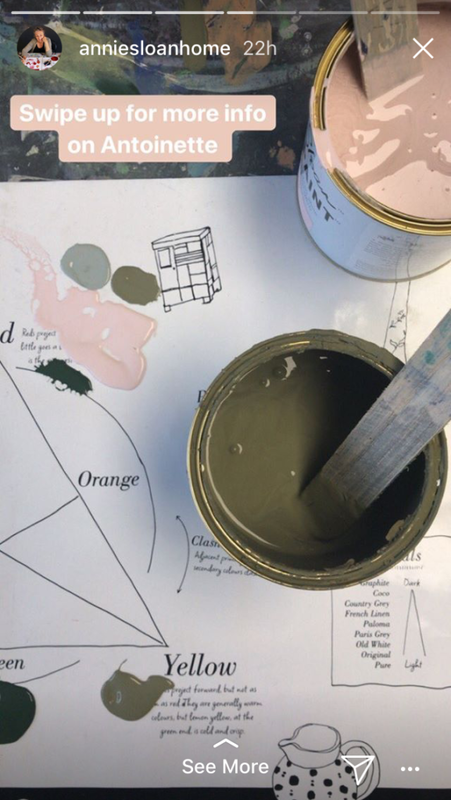 More recently I played with Annie Sloan’s new Chalk Paint colour Lem Lem. A brighter more yellow tone of green which I had fun photographing with pink. 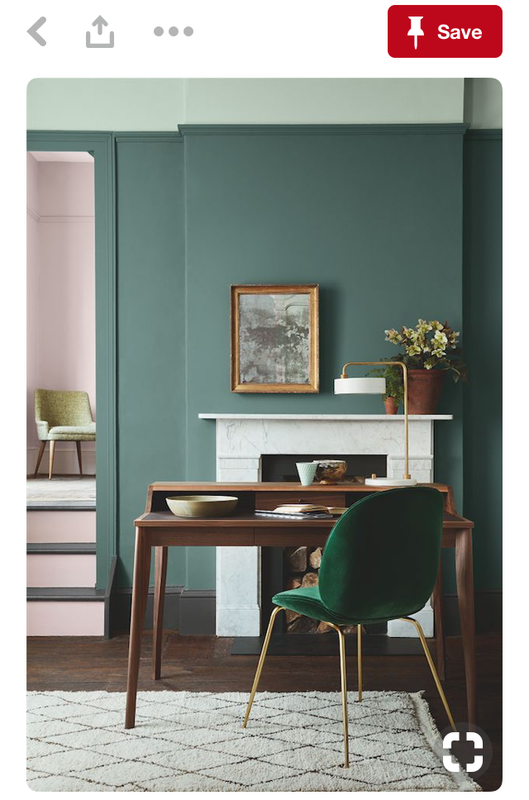 So with pink and green on the brain, I’ve done this Dulux paint palette with my favourite Pink Nevada 6 and two tones of green, Highland Green and Fresh Sage, to give it depth. 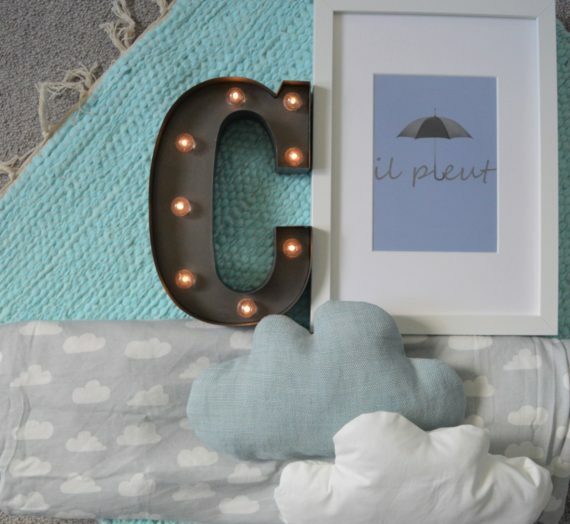 I used it as a basis to do a styleboard for a tween bedroom with items from the winter sales. 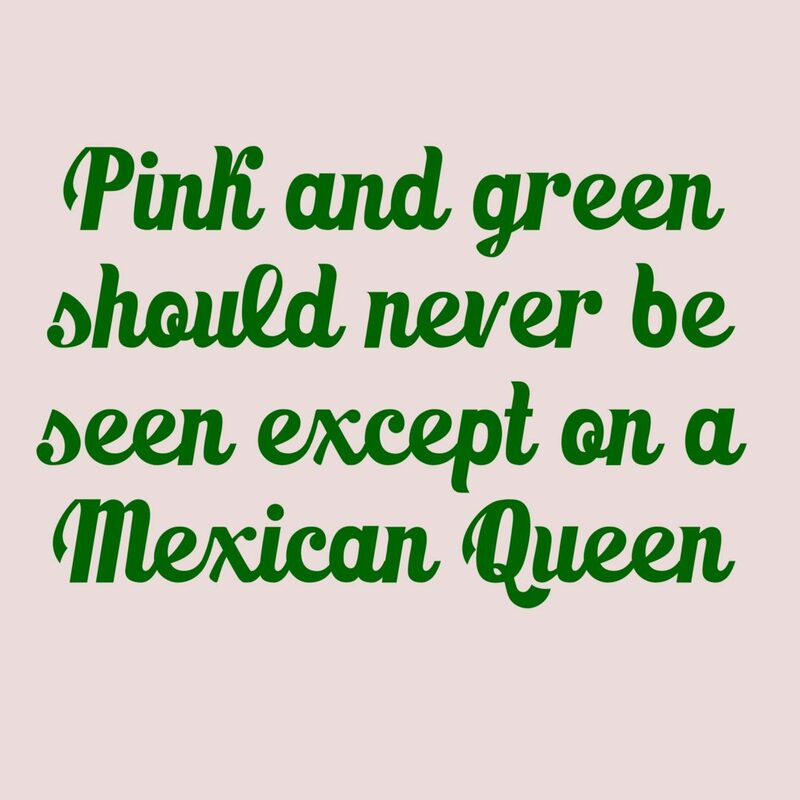 Are you feeling the pink and green, or do you think it should be kept for a Mexican Queen?